SouthPark is one of the most revered and beloved neighborhoods in Charlotte. Those looking to buy a house here would be wise to check it out. Centered around the largest shopping complex in North Carolina, the neighborhood of SouthPark has become one of the most popular districts in Charlotte. 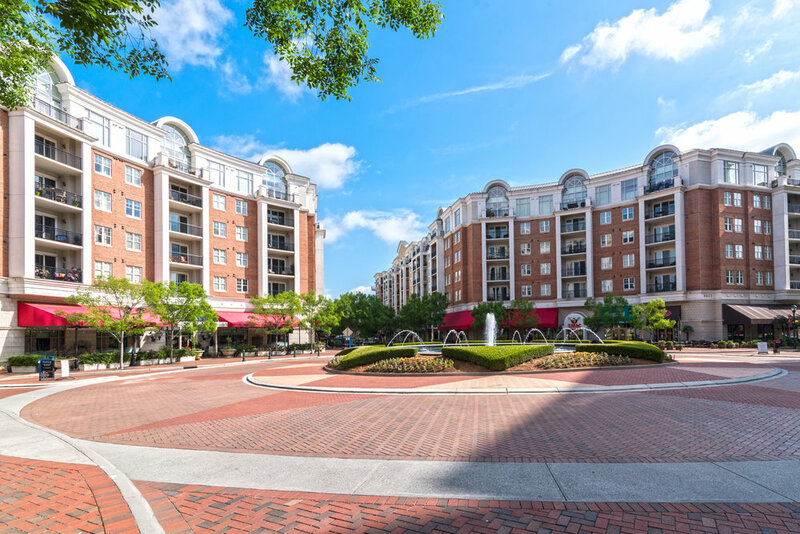 Its advantageous location, quality school system, and plethora of refined accommodations have attracted new residents for years and established SouthPark as one of the city's best areas. Situated on land that used to be a 3,000-acre farm owned by former North Carolina Governor Cameron Morrison, the neighborhood is about six miles south from Uptown Charlotte, aligned with the intersection of Sharon and Fairview roads. About 30,000 people of all ages call this area home, including many young families and single professionals, which comprise around 2,000 households. As the residential area has experienced substantial growth in the past several decades, much of the housing in SouthPark is defined by 1970s and 80s architecture, sizable estates, and attractive townhomes. Real estate prices range widely, from $80,000 for one-bedroom apartments to $7.5 million for sprawling manses. The median household income is around $80,000. The area's namesake, the SouthPark Mall, first opened in February in 1970 and has experienced considerable commercial success since then. Offering 1.8 million square feet of retail space, the shopping center is the city's - and state's - largest to date. Those looking for fashionable bargains can visit designer stores and high-end boutiques such as Polo Ralph Lauren, Kate Spade, Nordstrom, and Louis Vuitton, as well as a myriad of others. In addition to the multitude of retail shops, SouthPark is also home to a number of successful companies - which employ many of the professionals who live in the area. The Fortune 300 company Nucor is located within SouthPark, as is National Gypsum, Piedmont Natural Gas, and Dixon Hughes Goodman, among others. Because of this fact, many young families call the area home.